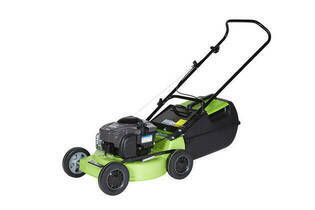 Snapshot: This Lawnmaster 625E LSP1822P4625U is a mulch & catch petrol mower that weighs 27kg and has a cutting width of 45cm. But does it make the cut? Controls well labelled and easy to operate. Fitting the catcher can be fiddly.